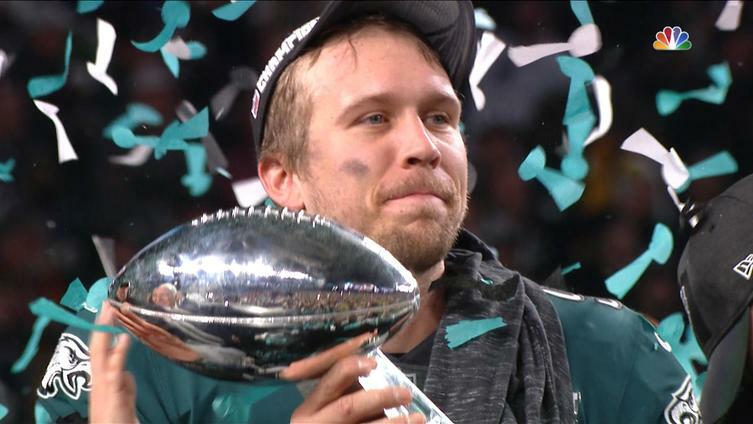 Super Bowl MVP Nick Foles’ book, “Believe It,” hits stores today. It gives inside details on his unlikely journey to Super Bowl glory, why he nearly retired, and how his faith in Jesus guides him daily. 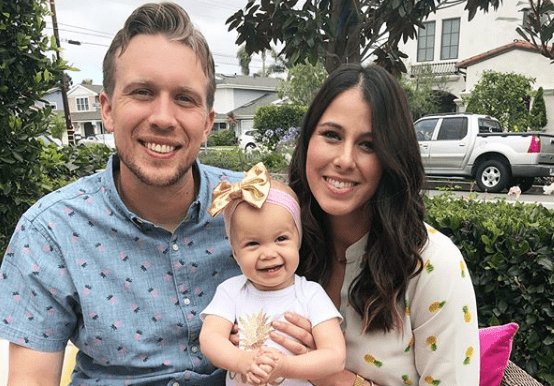 It also includes a chapter on his wife, Tori, and her struggles with POTS, a little-known disorder called postural orthostatic tachycardia syndrome. It’s a malfunction of the autonomic nervous system, which controls the involuntary functions of the body, such as heart rate, blood pressure, digestion, breathing, blinking and urination. The most common symptoms are fatigue, gastrointestinal issues and near-constant lightheadedness. Tori was diagnosed when she was 23, but not after doctors struggled to assess what was going on. Tori and Nick began dating after college at the University of Arizona, where he was the football team’s quarterback and she was the volleyball team’s setter. He was there when she was diagnosed, and it had no impact on them being married in 2014. The Foles are intent on raising awareness about the disorder. Doctors believe between 1 and 3 million Americans are affected by POTS, but the number could be much higher considering very few doctors are knowledgable about the symptoms. It took Tori only six weeks to get a diagnosis; one survey found that most people saw an average of seven different doctors over an average of four years before getting a POTS diagnosis. Tori also feels blessed in that she was able to have a baby. Their daughter, Lily James, was born in June 2017. As is faith, which Nick reaffirms is No. 1 in their lives.